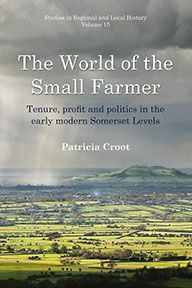 Medieval peasant families are closely identified with the land to which they had a hereditary right, especially in periods of land scarcity. 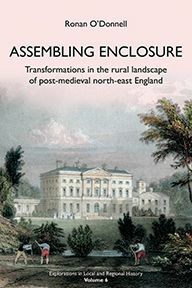 By contrast, historians in recent decades have become increasingly interested in the growing facility with which even servile tenants could exchange land, especially from the thirteenth century onwards. 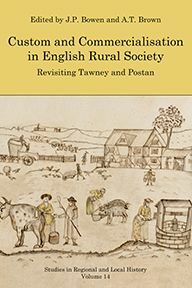 This book concerns the tension between these contrasting trends in the study of village life, showing how they were affected by changes over time and place. 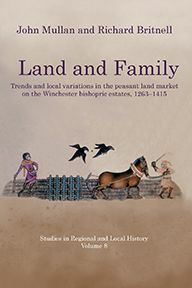 Unlike earlier studies of the peasant land market, which have mostly concentrated on individual manors, this study employs the vast amount of evidence available from the Winchester bishopric estates between 1263 and 1415. 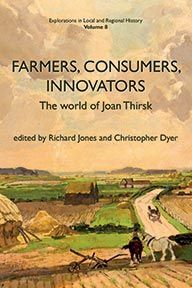 It uses computerised technology to analyse 66,000 transactions across over 50 different manors ranging from Somerset to Surrey, and from Oxfordshire to Hampshire, providing unparalleled opportunities for comparing local and regional differences of experience.